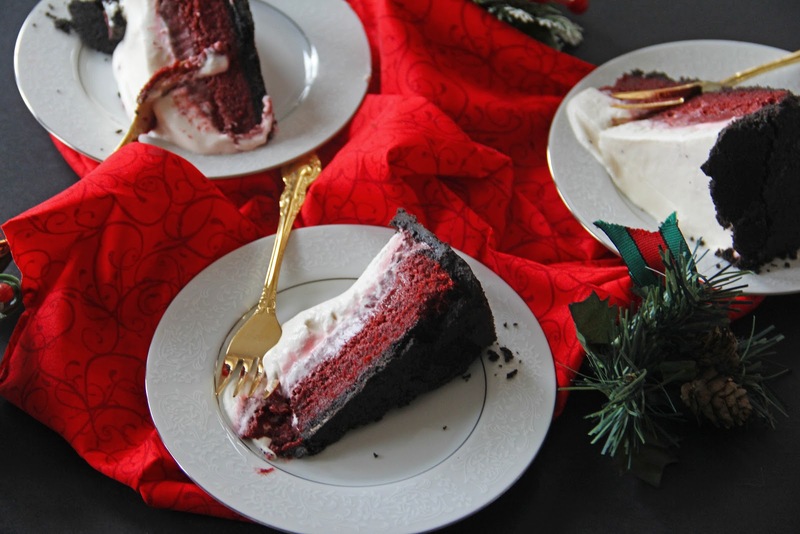 Red Velvet Mississippi Mud Pie – classic Mississippi mud pie with a Christmas holiday twist by combining red velvet cake and Mississippi mud pie recipe into one gigantic Christmas dessert extravaganza! 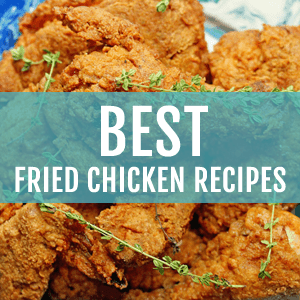 THIS RECIPE IS THE WINNER OF THE YAHOO! 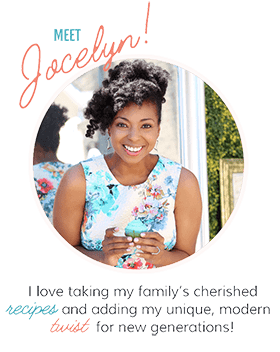 SHINE SUPPER CLUB HOLIDAY RECIPES CONTEST!!! For months, I have been drooling over the pictures of the Mississippi Mud Pie from Matt Lewis’ cookbook, “Baked Explorations”. Well, it’s not totally a pie, it’s more of a cake within a pie, but regardless of what you call it, it is truly drool worthy. So after several months of drooling over blogger photographs of this masterpiece, an idea struck me one night. 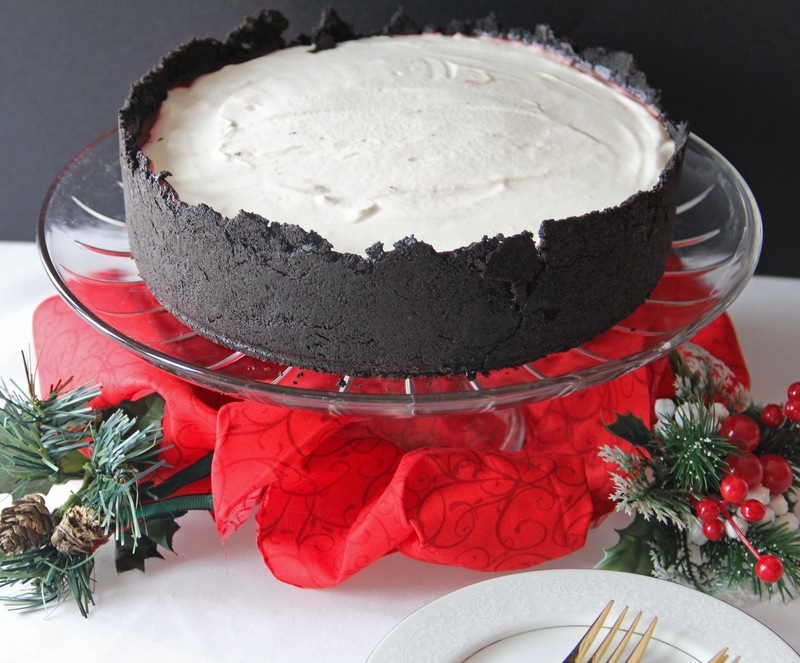 What about a Red Velvet Mississippi Mud Pie a la baked style for Christmas? WHERE DID THE NAME MISSISSIPPI MUD PIE COME FROM? Mississippi mud pie is associated with southern cuisine. It is chocolate based, meaning it has a chocolate crust with gooey chocolate sauce on top. The “cake” of the pie is dense similar to the way the banks of the Mississippi River look. Since it’s full of chocolate, that chocolate resembles mud, hence the name. 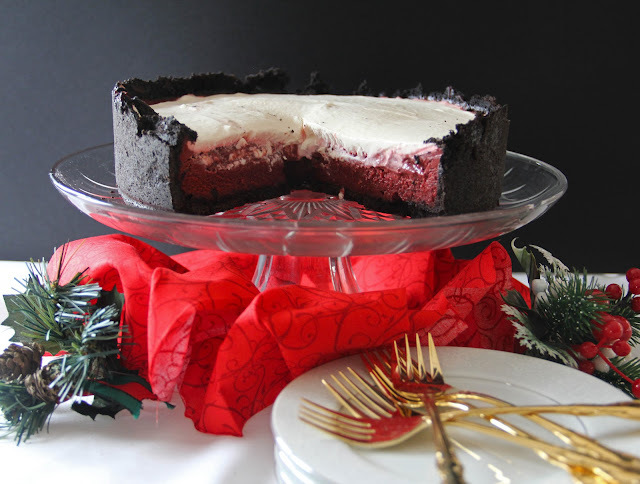 I decided to use Oreo cookies as the chocolate base or crust for this recipe with a red velvet flourless cake which is then topped with red velvet pudding and finished with a nice spread of cream cheese whipped cream. Can you imagine anything better than something called Red Velvet Mississippi Mud Pie? Seriously what could be better than that? Nothing people, nothing! This is truly my favorite Christmas recipe this year, and I couldn’t wait to share it with the Shine Supper Club! If there is one thing that you absolutely MUST make this holiday season, make this upgraded version of a Mississippi mud pie. Thank you Baked for the inspiration, thank you Southern Bakers for inventing red velvet, and thank you God for the ingenious idea of bringing them together! If you like this red velvet Mississippi mud pie recipe, then you’ll love some of my other red velvet recipes. hello. i’ve made this cake a few months back and i swore to myself i would never make it again because it was so labor intensive. a lot of waiting and putting in the fridge and taking it out. i almost went crazy after the pudding was so runny. dont know where i went wrong. i used whole milk instead of coconut milk like you did so maybe that’s why. when i sliced through the cake the pudding just oozed. but regardless, this is probably one of the best–no, make that THE BEST tasting cake ive made so far. even the runny pudding somehow turned out ok as it sort of acted like a chocolate sauce. my husband says this cake is to die for and my friends keep asking me to make it. in fact i was asked to make it for a friend’s baby shower next week! perhaps i will try using coconut milk this time. thanks for the recipe! Dona thanks so much for this message. If you make it again, try cooking the pudding a bit longer and adding in a little more flour to stiffen it a bit if you wish. I am glad that you enjoyed it! thanks for the tip. i will certainly keep that in mind. you know ive made a mini version of this cake in a ramekin the second time i made it for a friend’s birthday just as an experiment. and because i knew my husband will be heartbroken because for sure there will be no leftovers. i lined the ramekin with alfoil so the cake was easy to pull out and it looked and tasted great! I have been drooling over this cake since it was featured on Yahoo! Christmas 2012. I am an inexperienced baker, who has just found the desire to start baking EVERYTHING (as of about a month ago). 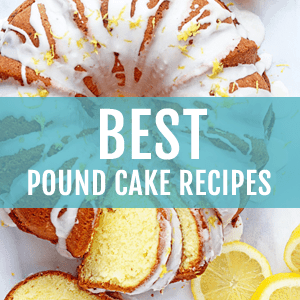 I’ve gotten as far as baking the cake, making the pudding and putting them both in the refrigerator, and I can already say this recipe is beyond my beginner skills. That doesn’t mean I’m not desperately looking forward to tasting it! (and possibly eating the whole thing by myself!) Even if it doesn’t turn out how it’s supposed to, I still look forward to making it over and over again until I’ve perfected it! Thanks so much Abby! I so appreciate your follower. Ohhhh my lands! Can you say mouth-watering? This is gorgeous! I must make it soon 🙂 Lovely job! Thanks so much for stopping by Ellen! I truly appreciate your sweet words! Thanks so much Cherika! I appreciate your truly kind words. For the crust, do you use just the cookies from Oreos, or the entire thing, cookie & filling??? Thanks so much Debby! I hope you will return for more cool recipes!! I’m not a big fan of cream cheese. What would you recommend as an alternate topping? Hi Nikki, you could definitely just use a plain whipped cream topping and it will still be amazing! What an new and neat twist to Red Velvet cake. I love this recipe. Congrats on the win! Thank you so much Chrysta!! Oh my gosh, this looks amazingly good!! Wow. Tried to vote but it looks like I was too late… but it does look like you won! Who gets to eat all of your sweets? That’s what we want to know! I actually give most away. No way I can keep all of those calories to myself lol. 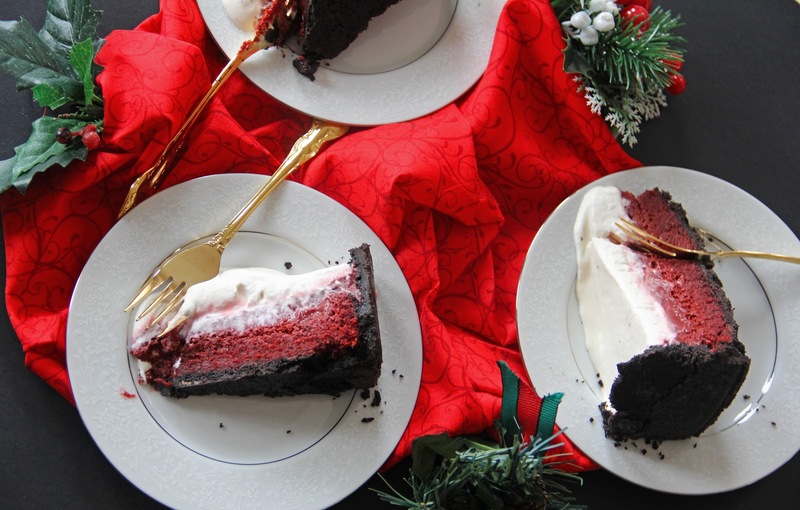 This Red Velvet Mississippi Mud Pie is a winner for any occasion. Thank you so much Carolyn for all of your support! This looks wonderful and I voted!! Thank you so much for the vote! I truly appreciate it! I’m a culinary student in Pastry Arts over the age of 40 but not too old to try this new and amazing looking masterpiece! Exactly, I believe in trying new things all the time! And over the age of 40 is still super young in my book! Stop the presses. Just, wow. OH! YES! Pinned, pinned, pinned! The way to my heart is through Red Velvet! This is funny and God speaking to me. I love to cook and bake… I enjoy cooking from scratch too. My sister asked me to do 2 Red Velvet Cakes for a friends baby shower this Saturday. My Red Velvet cake is a hit and everyone always asks me to make it. BUT I came upon your scrumptious recipe and I am going to the grocery store right after work today to get a few things because I have most for this recipe already. I can’t wait to make it! 1. I’ve made my own crusts out of Oreo cookies before and I noticed that you have NO white cream marks in your crust. How did you make that happen? And your crust is super tall, did you bake it in spring pan? And it looks like you used about 3 bags of Oreo cookies. Did you? 2. Do you feel like food coloring gives off a taste in food? I made a vanilla cake and the food coloring ruined the recipe! The cake was actually moist but nasty in taste because of the food coloring and I used Adam’s Food Coloring. Do you use a special kind or brand of food coloring? 3. You used Coconut Milk, I’ve never had that before. Is it better to use over regular milk? Please let me know because I get off today at 4 and it’s 9:45a.m. and I plan on making this today! Thank you and God bless you and your talent! Oh, so when may I drop by for a slice?! Brilliant recipe!! 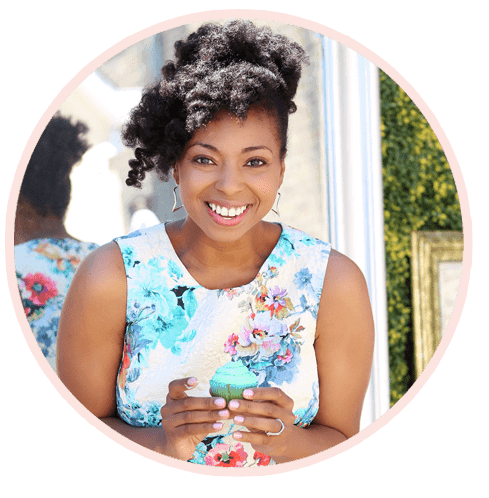 Thanks so much Valerie!! That means a lot coming from a brilliant chef like yourself! I was just at Baked on Monday, my favorite bakery! 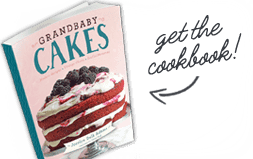 Any recipe from one of their cookbooks or inspired by is bound to be delicious! Baked is sooo awesome! Wow, I bet whatever you ordered was amazing! Thanks so much! I truly appreciate that!